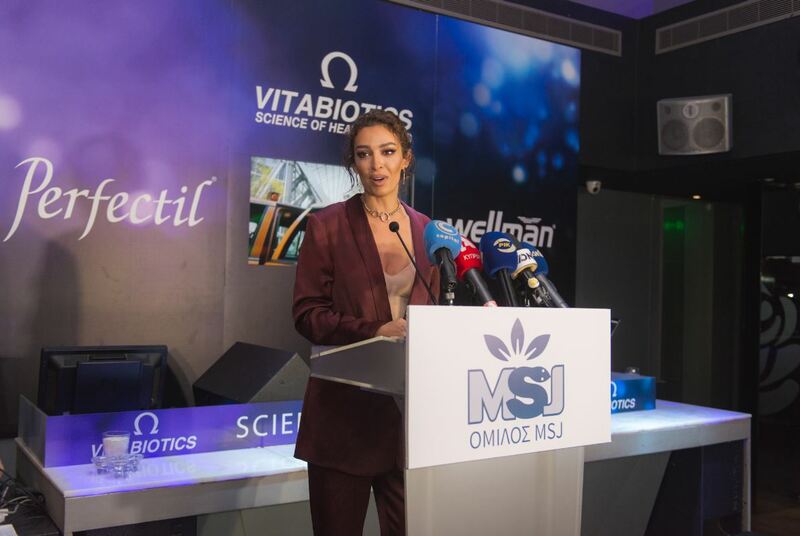 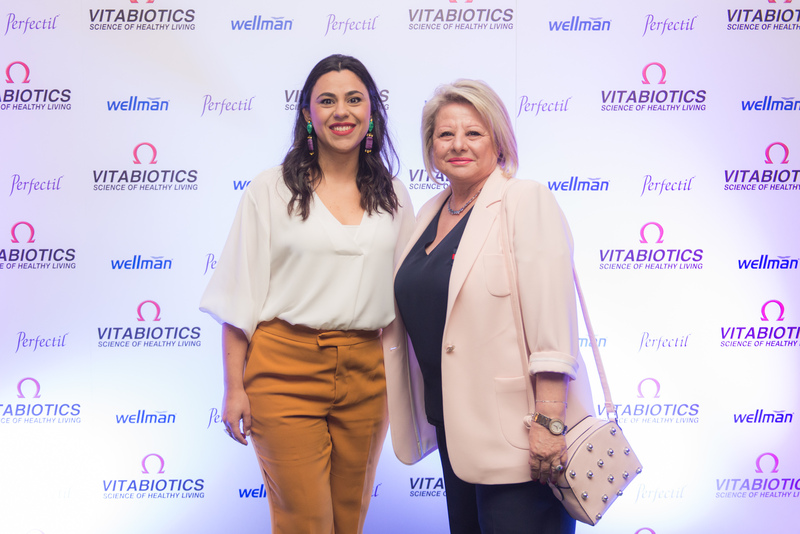 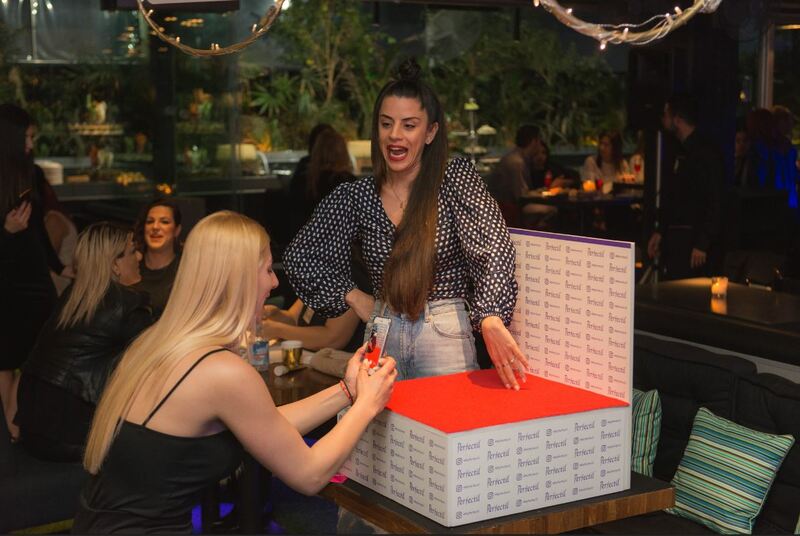 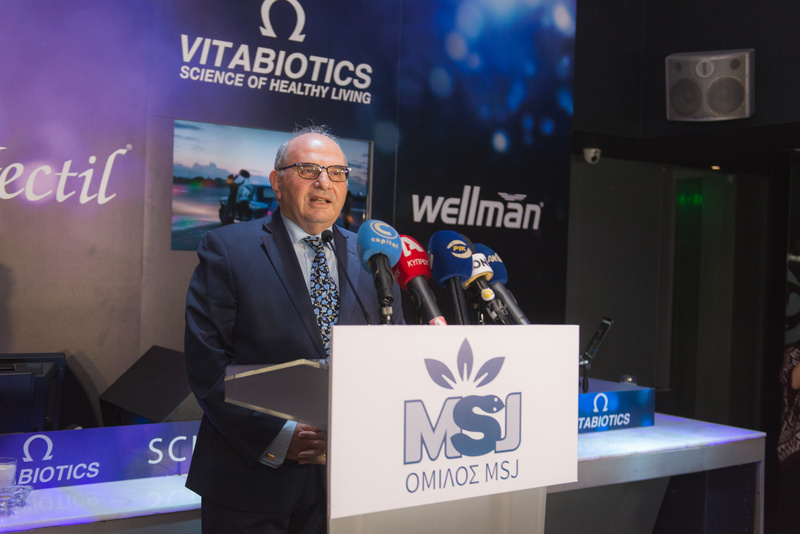 Objective: Capitalizing on the VITABIOTICS official sponsorship of Cyprus’ song expedition for the Eurovision Contest 2018, our aim was to gain as much publicity and buzz out of it, connecting the brand with Eleni Foureira and make VITABIOTICS event the ‘talk of the town’. 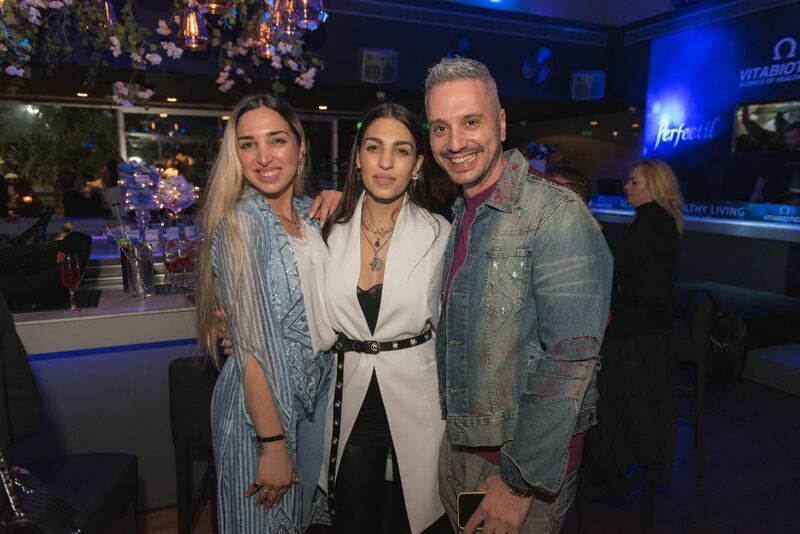 Description: We organised a VIP and media event at a glamorous hot spot in Nicosia, announcing the sponsorship of Cyprus’ song expedition for the Eurovision Contest 2018 and wish Eleni Foureira, who was present, good luck. 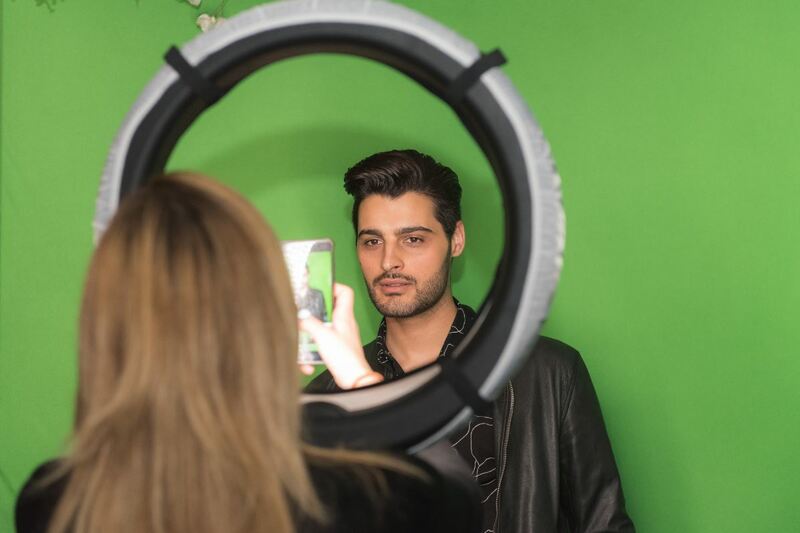 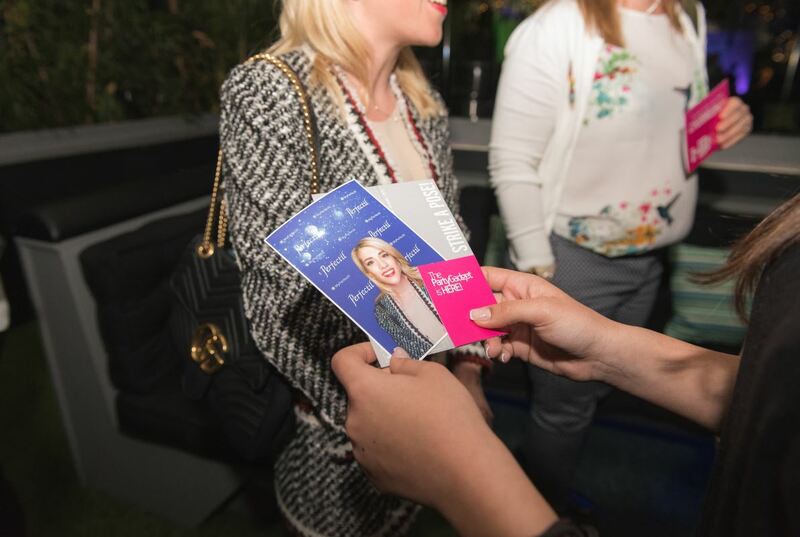 Media representatives, social media influencers and other important guests generated the right buzz around the event. 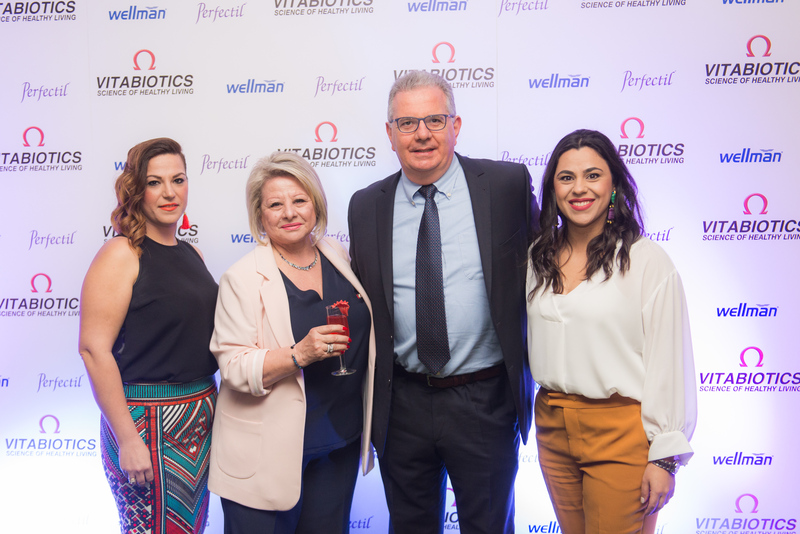 In order to make it even more interesting and the guests more familiar with the Vitabiotics product called Perfectil (vitamins for nail, hair and skin), we called them to interact with different branded activations that were created around it, such as a hand massage station, a Photobooth station where the guests could take a photo of their face with an app with filters applied. 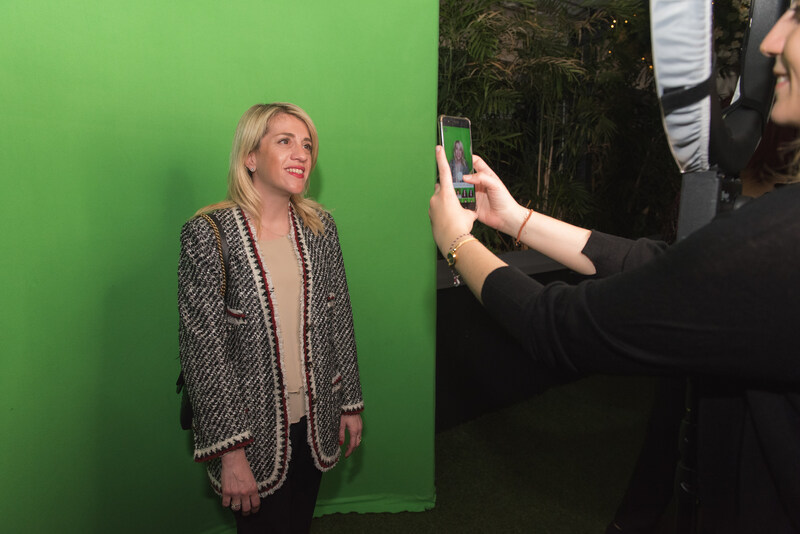 They could then instantly see their appearance change into a more ‘glamorous’ look though a printed photo. 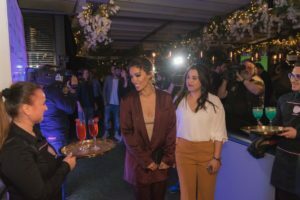 The after event publicity that was generated in the Press was strongly communicated through social media columns, TV coverage and press releases.